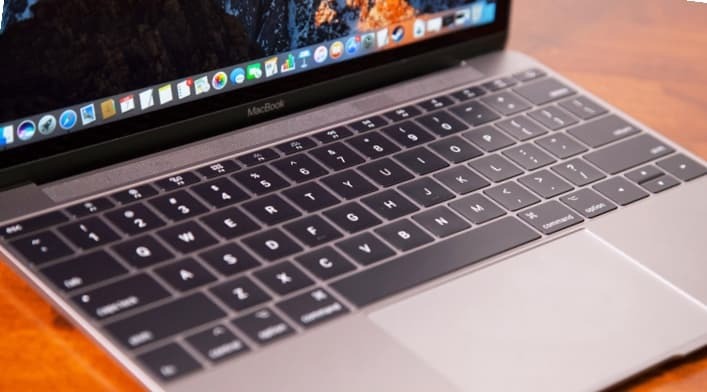 A new petition accuses the MacBook 'butterfly' keyboard of failing when a single speck gets in the wrong place. The butterfly keyboards on the new MacBook and MacBook Pro are officially defective. After months of outcry from angry customers, Apple has finally acknowledged that the new keyboards have some serious problems. The company says the issues are limited to a small percentage of MacBooks, but its offering free repairs. If you already paid for your keyboard to get repaired Apple will give you a refund. The repair program doesn’t extend the warranty of the repaired MacBook.